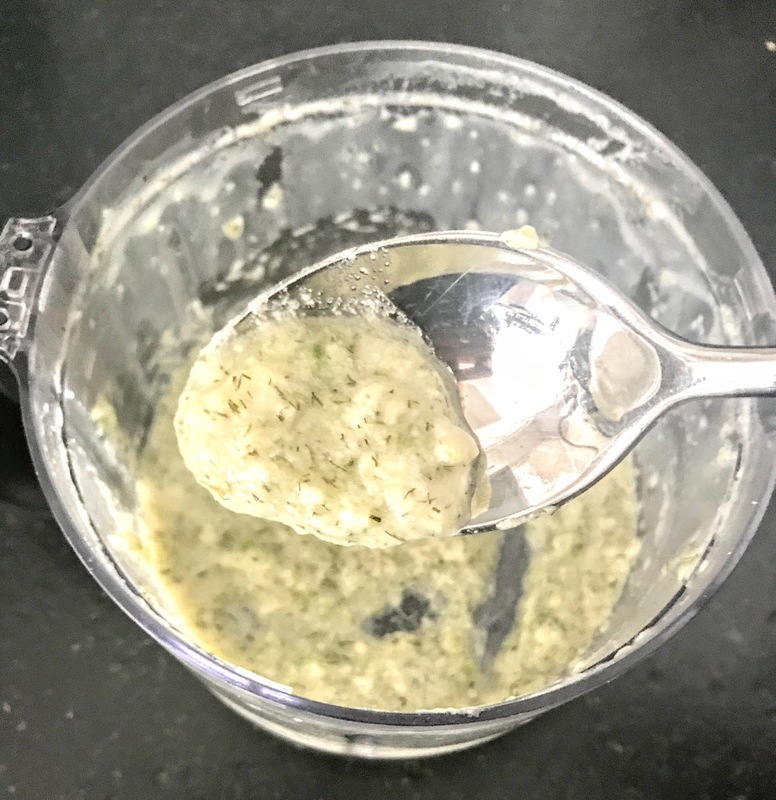 Creamy Jalapeno Dip – WellPsyche. Beyond. Puree for 2 minutes or until everything is creamy and combined together nicely. *You can store this in the refrigerator for up to 7 days, covered (laughing out loud because there’s no way it will last this long! ).